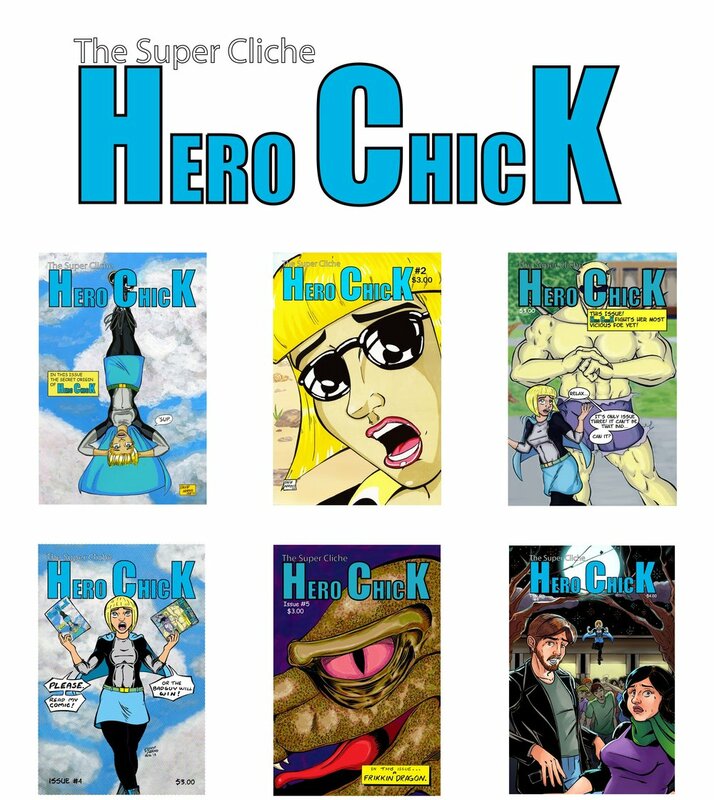 The Super Cliché Hero Chick, or Hero Chick for short, is the brain child of creator/artist/writer David Arroyo. David is an award winning children's book illustrator and brings all of his talents and passion to this creative endeavor. Ruben Arroyo is a writer and amateur photographer who is thankful for the opportunity to write such a fun character and has learned to calm down with his wordy first drafts much to the pleasure of his writing partner.